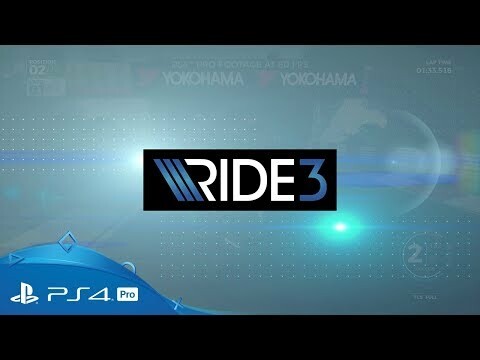 Pursue a high-octane career at the top of the modern motorsports industry in Ride 3. 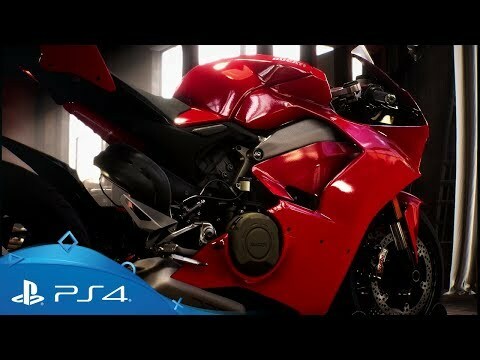 Get a grip on the next evolution of Milestone's highly-tuned flagship motorcycle racer that adds brand-new features and in-game tech that will bring you closer than ever to the excitement of the racing circuit. Placing the bikes at the heart of the experience, Ride 3 is a veritable encyclopedia of the greatest track and performance motors ever built, featuring over 230 models from past and present. Rev your engine and race around 30 different real-world tracks, put your favourite rides to the test in a range of intense competitive modes, and personalise your signature wheels with the new Livery Editor feature. 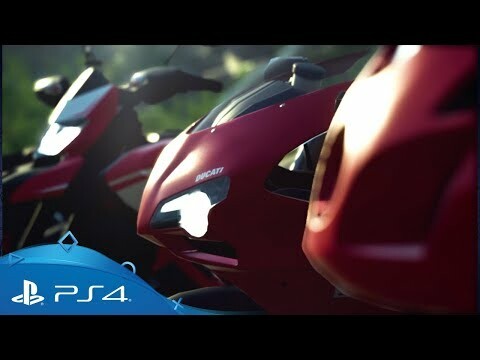 Ride more than 230 real-world bikes from across seven different categories and 30 manufacturers - more than 70 of them never seen before in the Ride series. 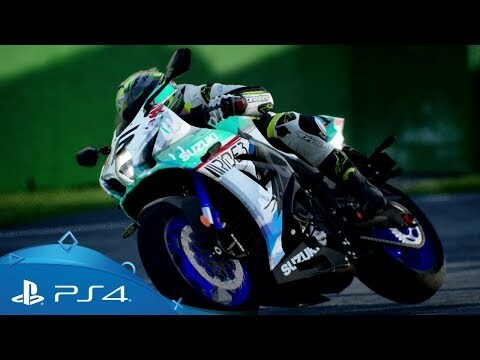 Modify your beloved bike both on the mechanical and aesthetical level using a new livery editor that will let you fully personalise your favourite rides. 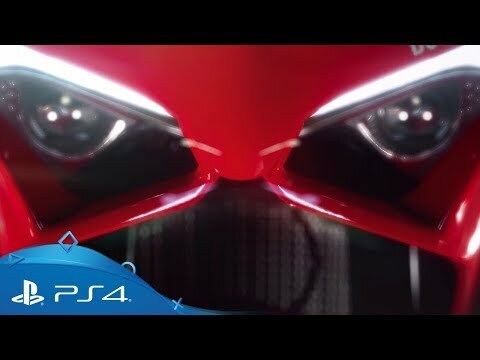 Forge your own racing legend in the 'volumes-based' single-player system that allows you to collect, read and participate in races and competitions. Love the thrill of the race?